The Hall County School District Growing Administrative Leaders Program is designed to cultivate the future generation of leaders by developing caring, innovative individuals who build collaborative relationships while authentically living out a passion for students and learning. Growing Administrative Leaders participants are current school and district level employees who are preparing for future administrative roles. 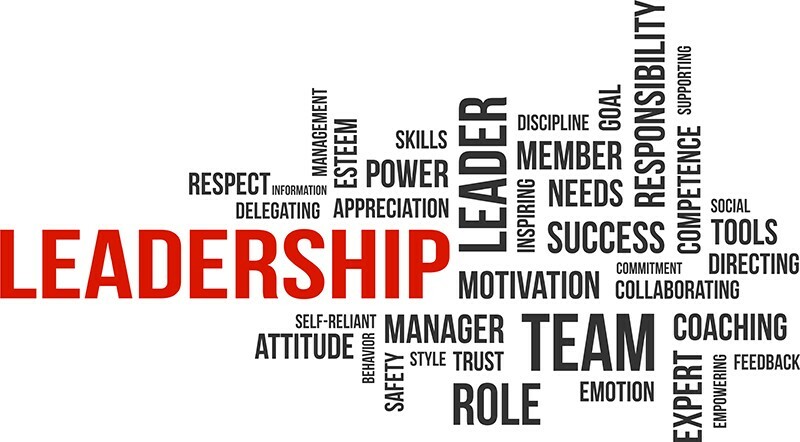 Growing Administrative Leaders have the capability to make a significant difference in the current and future performance of the Hall County School District.